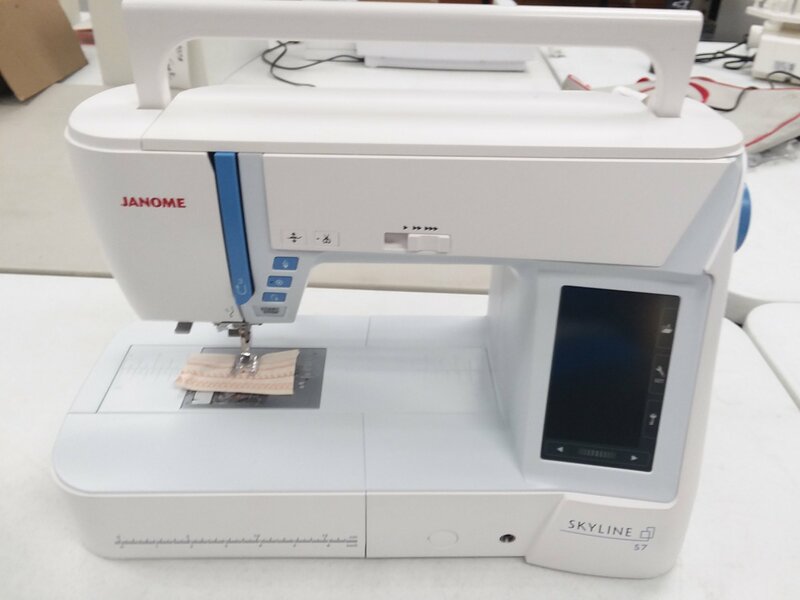 The Skyline S7 comes with 240 built-in stitches, including 11 one-step buttonholes and 7 alphabets, all navigated with the color LCD screen. You can also use the included Stitch Composer program to create your own stitch, and then select and use them as easy as you would any of the defaults. 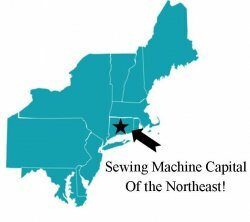 Equipped with an Automatic Presser Foot Lift, other features include; Start/Stop, Needle Up/Down, Locking Stitch and Thread Cutter.